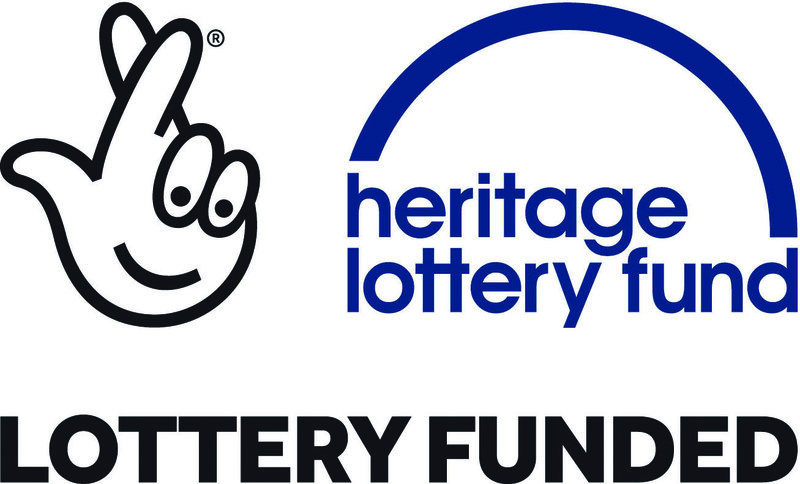 November 11th 2018 marks the centenary of the end of WW1 and Gainsborough are very proud and grateful to have been awarded funding from the Heritage Lottery Fund to support our WW1 events. Leading up to Armistice Day , the children will be working with specialist teachers to learn about the war through drama and the arts. It is a chance for the boys and girls to understand the war, uncover its stories and explore what it means to us today. This fantastic project will culminate in a short celebration of the children’s work for parents. Please see dates and times below.